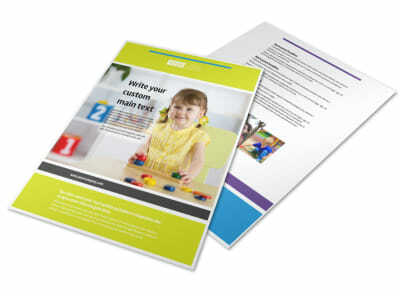 Customize our Affordable Daycare Postcard Template and more! Reach out to working families seeking childcare for their little ones with affordable daycare postcards designed to advertise your great prices for daycare services. 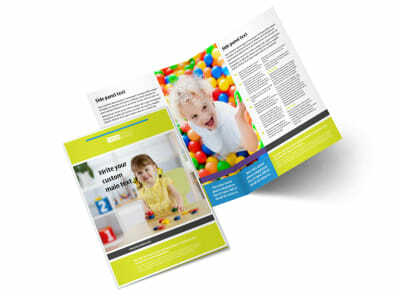 Either upload a picture from your childcare center or use a stock image from our gallery, then select a color theme and add your logo and text. 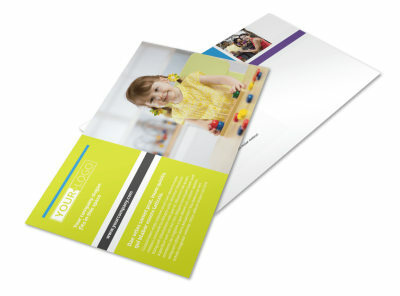 Be sure to list your daycare's hours, age groups you cater to, and pricing packages. 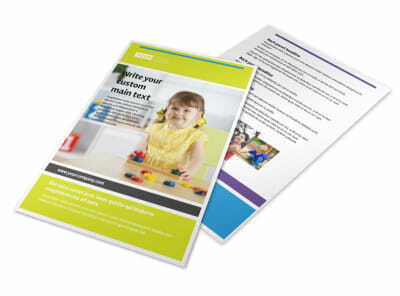 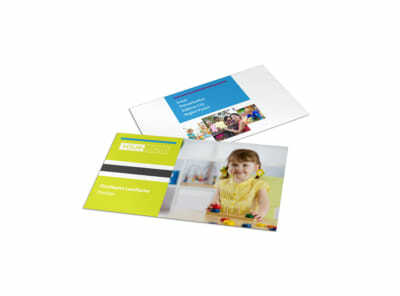 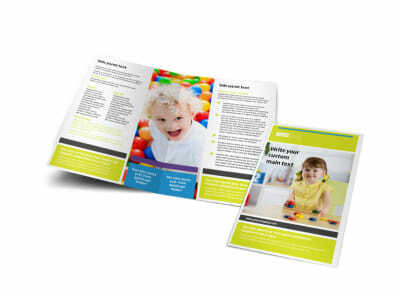 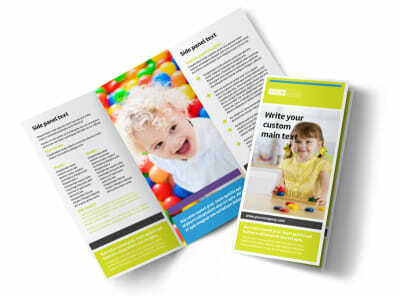 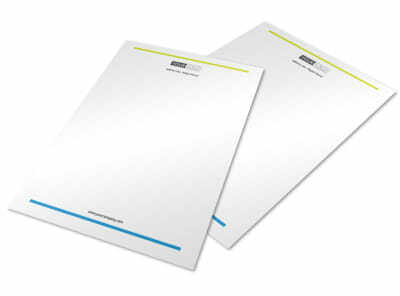 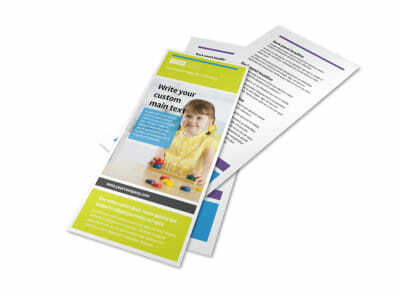 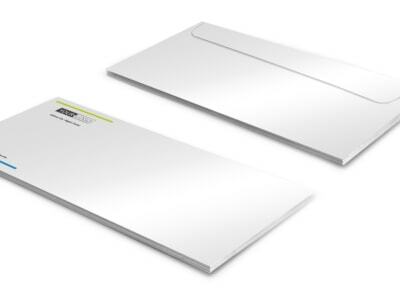 Print at home or from a convenient location, or just stick to the babysitting and let us do the printing for you.